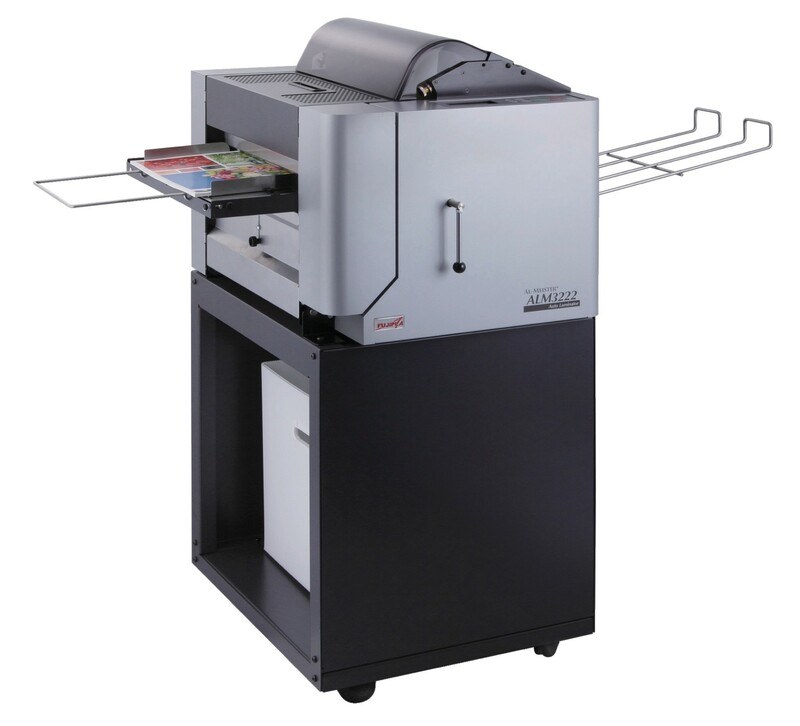 Save significant labor cost compared to manual hand feed, cut and trim laminating. 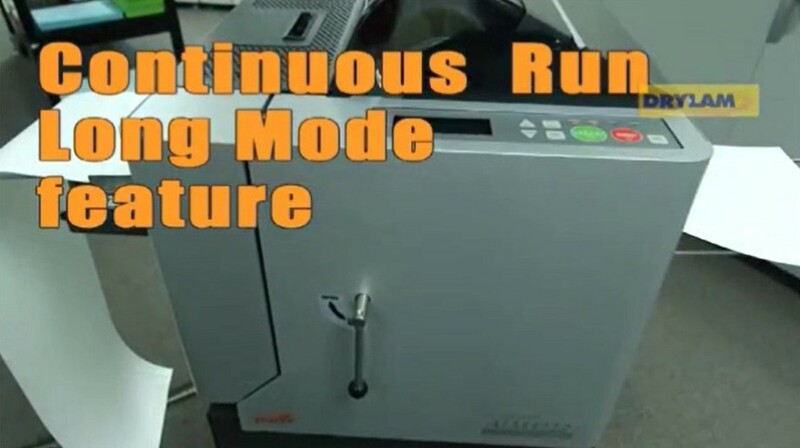 The ALM3220 Automatic Laminator will not only save you significant labor cost but it will also free your staff to perform other task. 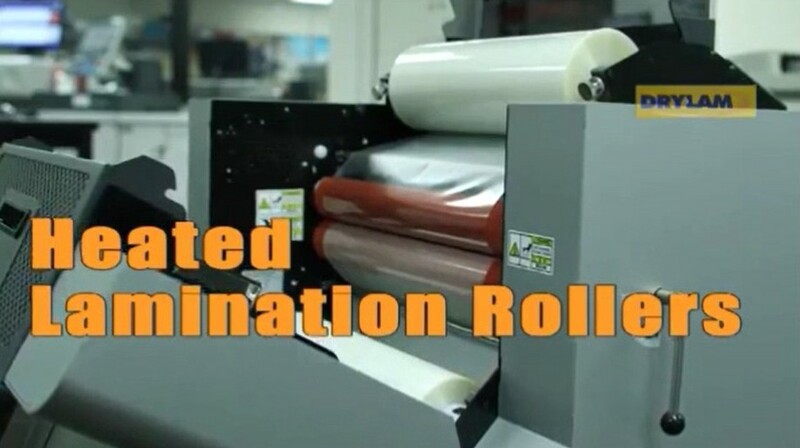 Additionally you will be able to deliver your lamination jobs sooner. 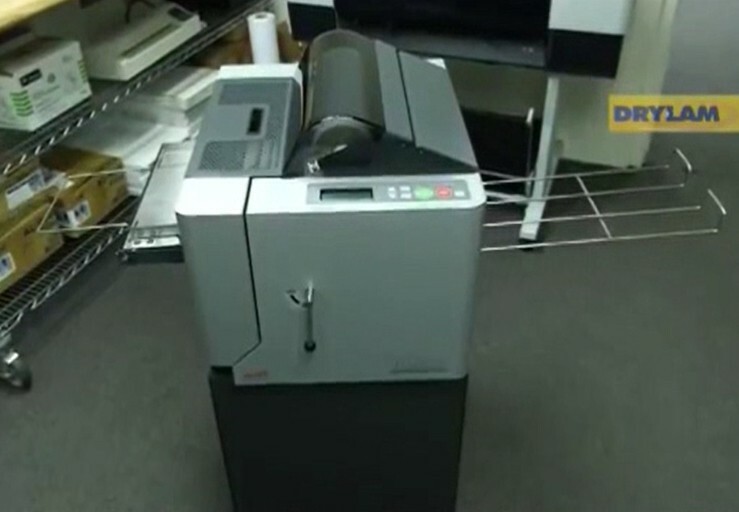 The ALM3222 can handle from 20 lb. bond up to 130 lb. cover stock. 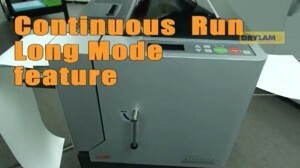 You can load up to 200 sheets in the feed tray and adjust the variable speed from 20" per minute up to 72" per minute. The ALM3222 has a built in long mode operation for continuous run of banner length prints. 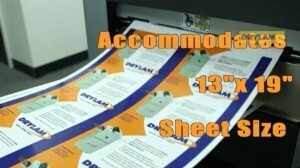 The exclusive ASAP films are designed to bond to the hard to adhere to toner based digital prints. 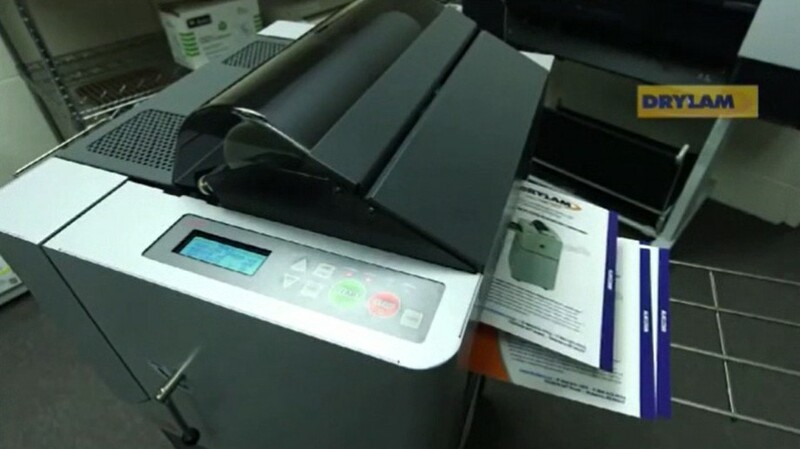 On Demand Digital Printing utilizes toner based print engines which contain fuser oils and glycol. These additives create a surface which conventional copolymer films have a difficult time sticking to. 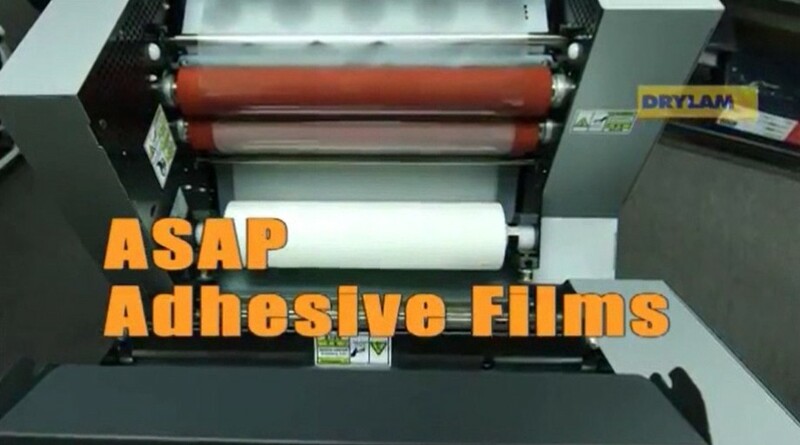 ASAP adhesive is a specialized adhesive layer designed to bond to these difficult toner surfaces. ASAP stands for Always Sticks, All Prints meaning this film can be used for any printed sheet whether it is a difficult toner surface or conventional offset printing. ASAP Roll Film is available in gloss or matte finish in 1.5mil: 12.6" x 984', 3mil: 12.6" x 492' and 5mil: 12.6" x 328'. Single side lamination is possible utlilizing the nylon film which is available in gloss or matte finish in 1.2mil: 12.6" x 948'. 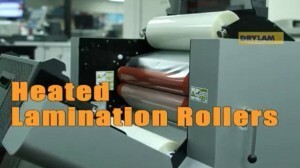 The 1.2mil nylon film is ideal for occassional short-run single side lamination of book covers. Small Foot Print; requires less than 4 sq. ft.
See how the Drylam ALM3222 can save you time and money!